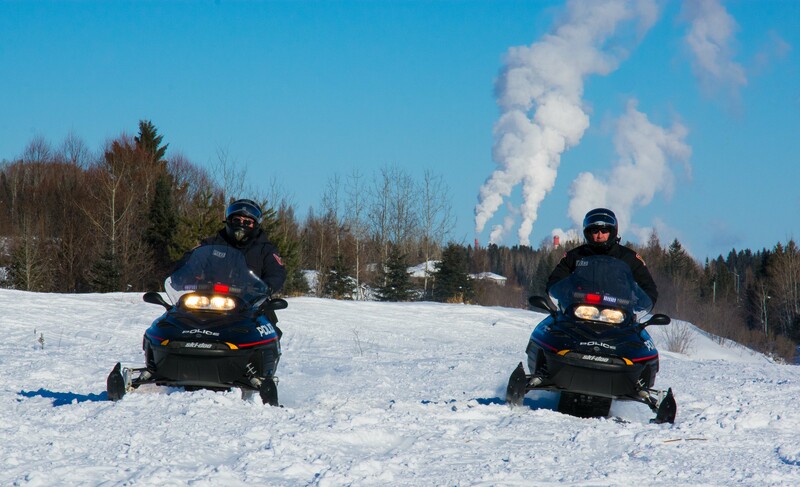 The Thunder Bay Police Service continued conducting snowmobile patrols over this past weekend, patrolling in the area of Highway 61 and Loch Lomond Road. Police stopped and spoke with more than 20 riders throughout the day. Officers were checking for safe driving habits, sobriety and ensuring riders had proper documentation and insurance. Police would like to remind the public that you are required to carry all your necessary documents with you when you are out riding your snowmobile and if you leave your property you require insurance. Police will continue to do periodic snowmobile enforcement throughout the winter months. Please ride safely, do not drink and drive and carry all your proper documentation.